Rhetoric is the art of communicating well. Students are expected to be clear, elegant, and reasoned communicators. In the rhetoric stage, First through Fourth-Level School of Rhetoric (9th – 12th grades) students use knowledge and critical thinking skills to write and speak with fluency, eloquence, and persuasiveness about all subjects in the curriculum. 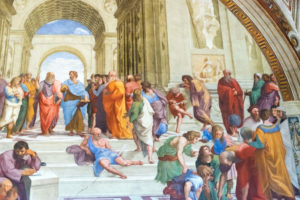 The study of history, literature, government, philosophy, ethics, art, and music appreciation have become so intertwined that they are studied together and examined through seminars in all subject areas. 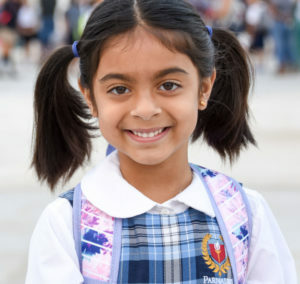 Advanced science, mathematics, and world languages are studied as well as rhetoric and debate. 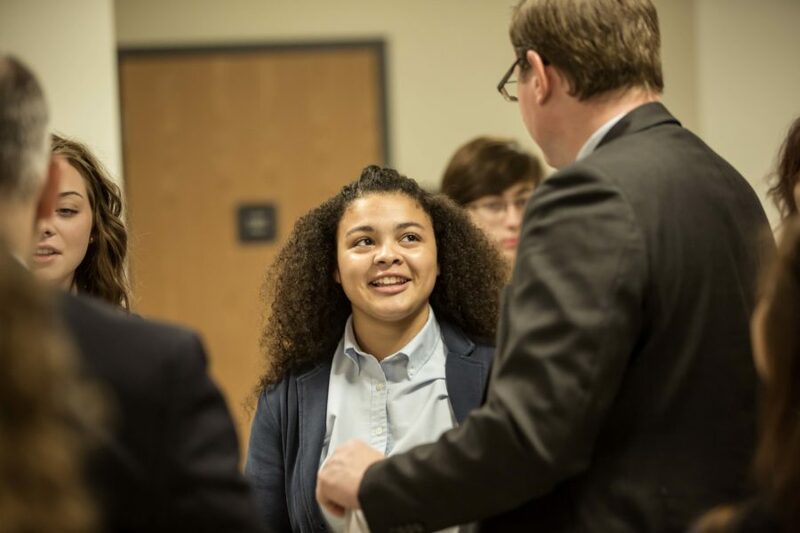 At Parnassus, the School of Rhetoric prepares students to begin to develop original arguments, support their claims, profess well-informed opinions, and debate ideas. Writing and oration are dominant modes of expression intended to persuade listeners and inspire dialogue. Students are liberated to analyze what they have learned in the prior stages of the Trivium and use that knowledge to express their own opinions. 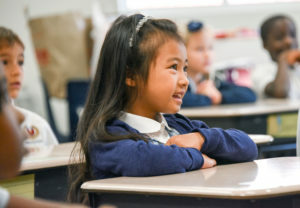 Parnassus Preparatory School is the first classical charter school in Minnesota to adopt the proven Harkness table discussion method in the School of Rhetoric. 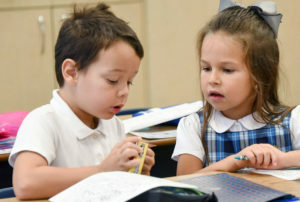 We have a unique approach with the Harkness Table instructional method integrated with our classical education model. 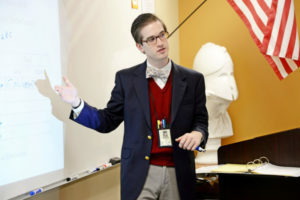 The School of Rhetoric scholars follow a college preparatory course of study based on the school’s Classical Trivium and liberal arts curriculum. Students have the option to take challenging, advanced, and college level courses ranging from the arts and sciences to philosophy and literature, for example. Throughout their journey students learn the value of a liberating education for a free society.